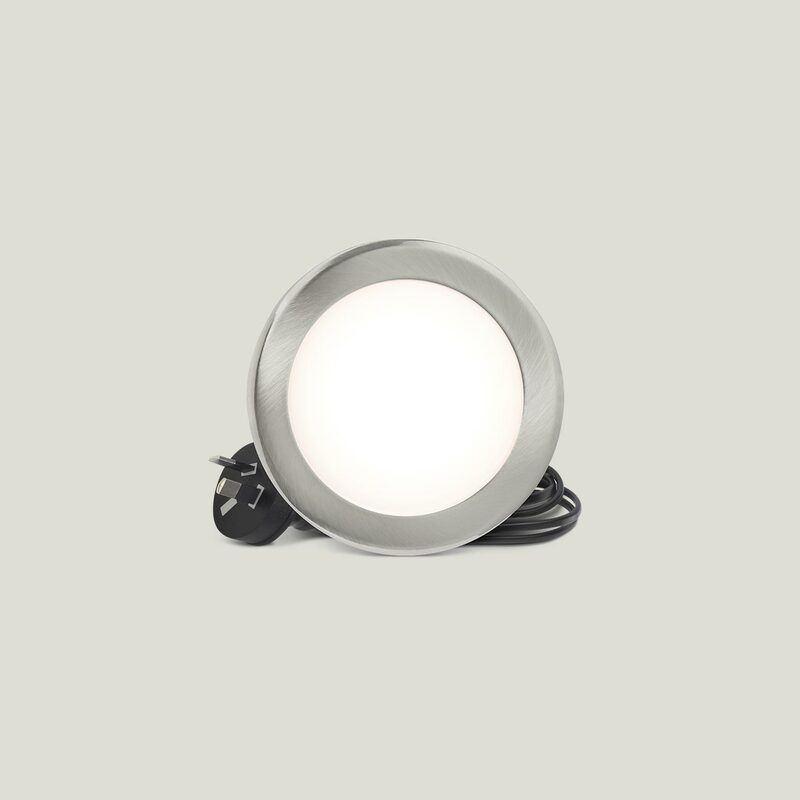 AZA+ LED downlights sit flush with your ceiling surface for a seamless finish. 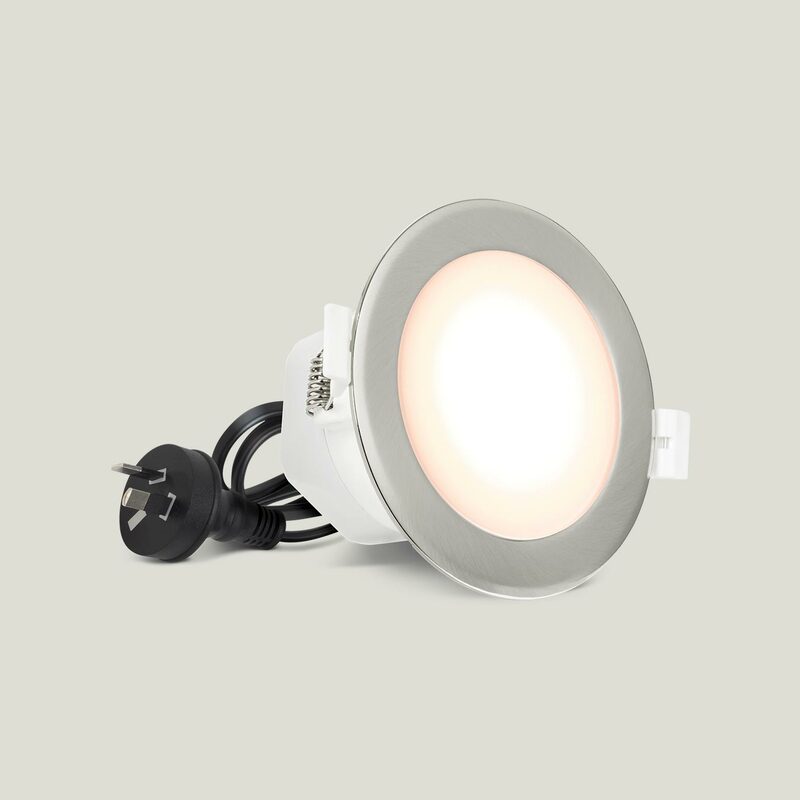 On a mere 8W, they output up to 820 lumens of beautiful light. And with an integrated driver, lead and plug, installation is super fast and super easy.